This is fabulous for refreshing both skin as well as mind and so, I use it on the regular basis. 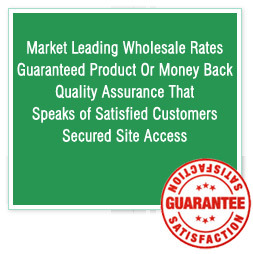 It has given me wonderful results. 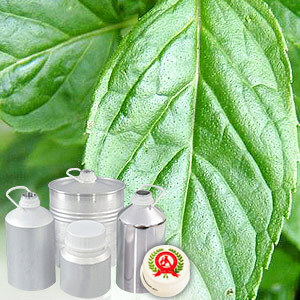 Peppermint Floral Water offered by us is 100% pure. The undiluted therapeutic grade essential oil is commonly known as brandy mint. It has fresh, grassy and buttery aroma and has a slightly camphor like scent that has energizing effect & helps in reducing mental fatigue as well as in improving concentration. Lavender, lemon, rosemary, eucalyptus, sage, marjoram, lime, lavandin. 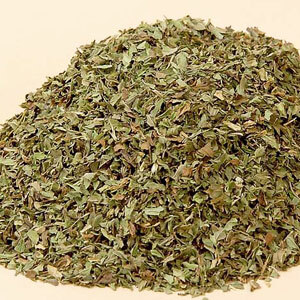 The extract has a fresh, minty and slightly camphor like scent that adds to the energizing effect as well as helps in reducing mental fatigue, thereby improving concentration.